Developer @Joonie (Team Rebug) has released a new firmware. This firmware is different because it is not REX (Retail) or D-Rex (Developer) like in previous releases but LITE. This is because the developer has not yet been given access to the official developers firmware from $ony. That developer firmware (PUP) is what REX and D-REX are based on. This means the Rebug 4.82.1 LITE version is similar to the firmware that Sony releases for retail PlayStation 3 consoles but with the necessary adjustments so you can install homebrew and more. The firmware comes with Rebug Toolbox 2.02.15 which allows you to enable Cobra 7.54. Cobra is a payload that adds various functions to the firmware. For example, with Cobra enabled you can load plugins while booting your console and it add's support for loading ISO files (PS1/PS2/PS3/...). 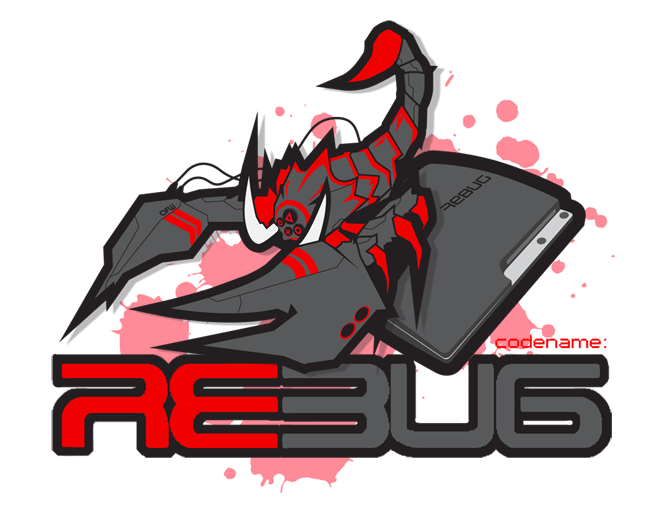 Rebug Toolbox and Rebug Firmware go hand in hand. The toolbox contains a handful of useful tools such as an FTP server and the ability to modify system functions. For firmware 4.82.1 Lite it allows you to enable Cobra CFW.